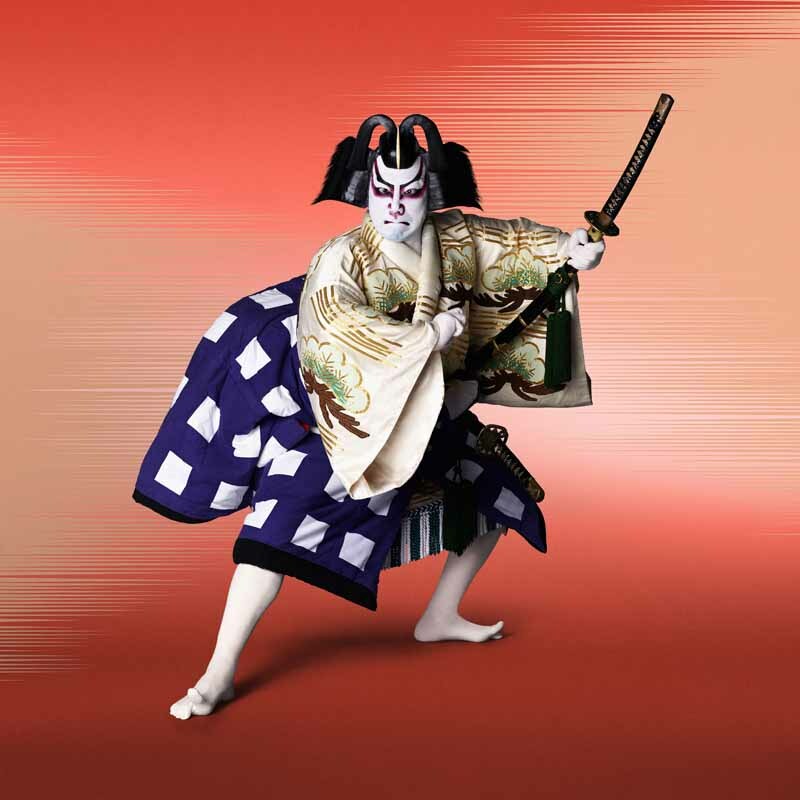 Created in collaboration with Shochiku Co., Ltd., a major Kabuki, film and theater company in Japan, the SHOCHIKU Kabuki x UNIQLO collection showcases Japanese traditions in pop culture through clothing. The collection was designed by UT Creative Director with supervision by Shochiku, which produces and presents Kabuki performances through its famed Kabukiza Theater in Tokyo, and actor Ichikawa Ennosuke IV. Design motifs include the crests and patterns of Omodaka-ya, Kabuki’s beautiful costumes and elaborate stage make-up. The lineup will encompass 63 items in nine categories, including the men’s and women’s UTs (UNIQLO T-shirts), STETECO and RELACO lines, bandanas, stoles, and tote bags ranging in price from $5.90 to $19.90.